Online ordering menu for Goomba's Pizza. 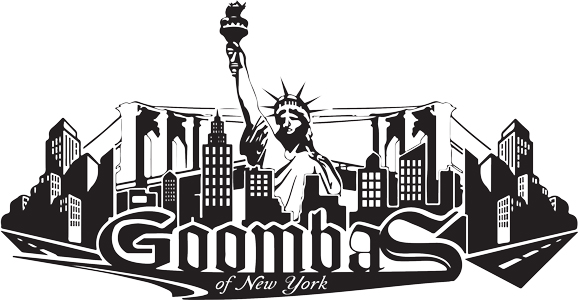 Welcome to Goomba's Pizzeria in Stroudsburg, PA. We are the only New York Style Pizza in the Poconos. Come and enjoy a slice New York Style pizza, we offer different choicesof Pizza, Subs and Salads on our online menu, Order Online for Delivery or Carry out. We are located at Main St and S 7th St, near I-80. Few minutes driving from Stroud Mall or East Stroudsburg University of Pennsylvania.